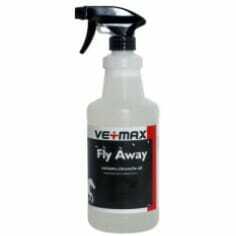 Fly-away prevents flying insects from irritating your horse. This has been tried and proven as an effective fly repellent and contains citronella oil. It is a cost effective sized spray bottle. Available in a 1ltr spray bottle.